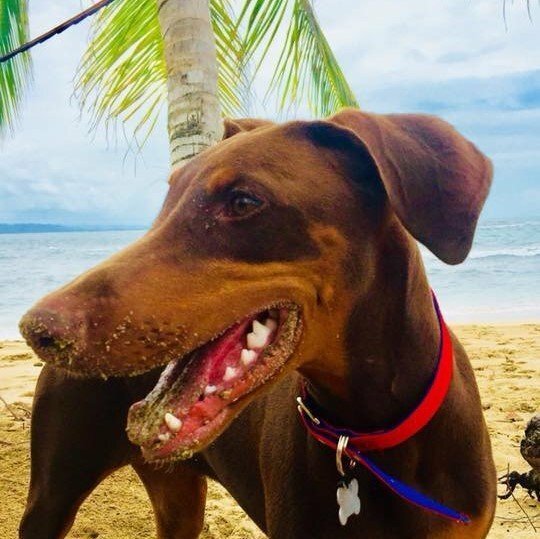 We were overwhelmed by the details and logistics of trying to get Rosie (a Doberman) from Puerto Viejo, Costa Rica to Tulsa, OK. The team at World Pet Travel was outstanding! Everything was well coordinated. They were very patient with our questions and concerns. The updates and pictures from the trip were really appreciated. Thank you so much for taking good care of Rosie!